The Core is a user friendly midrange that will be perfect for both amateurs and professional players. The flight is reliable and stable with very little fade in the end of the flight path. It can be used to make both hyzer shots and long turnover drives. 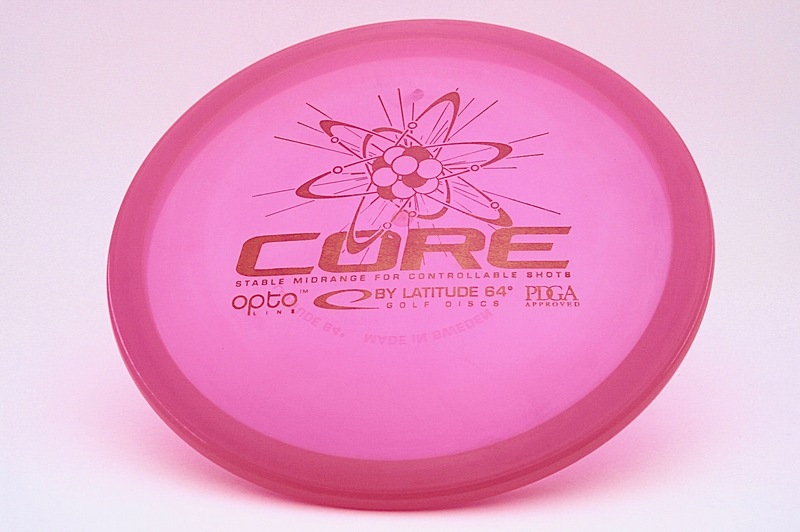 This disc is available in Opto @ $13 and Gold @ $15.